Have you got a loved one who’s celebrating something special soon? A birthday, a golden anniversary, or a graduation, perhaps? 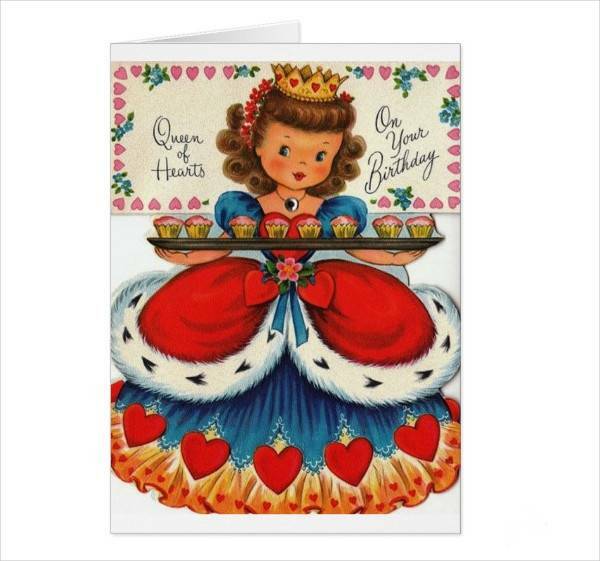 No matter how grand or how intimate that celebration may be, what they all need are greeting cards! 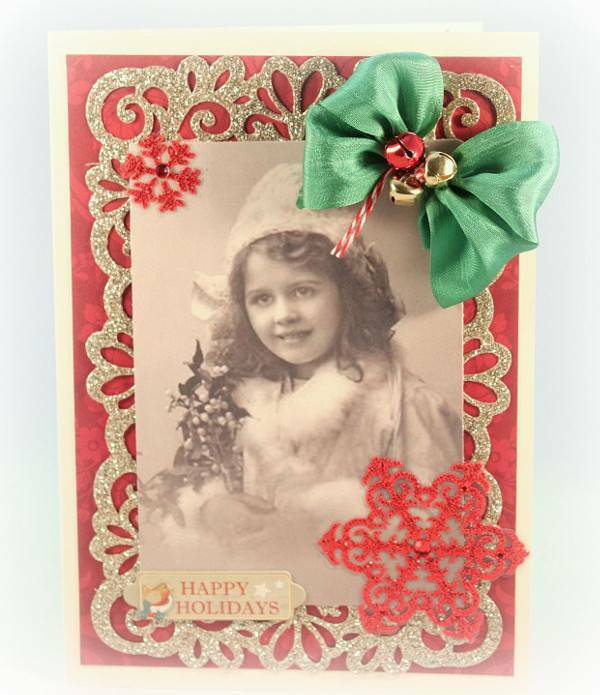 Greeting cards are special notes of love that are as old-fashioned as they are sweet and thoughtful. They come with messages straight from the heart, and mean more than the material gifts that go with them. With more than 40 greeting card designs we’ve got lined up, take your pick on the perfect card to give to a loved one. These designs are ready for download, edit, and print. 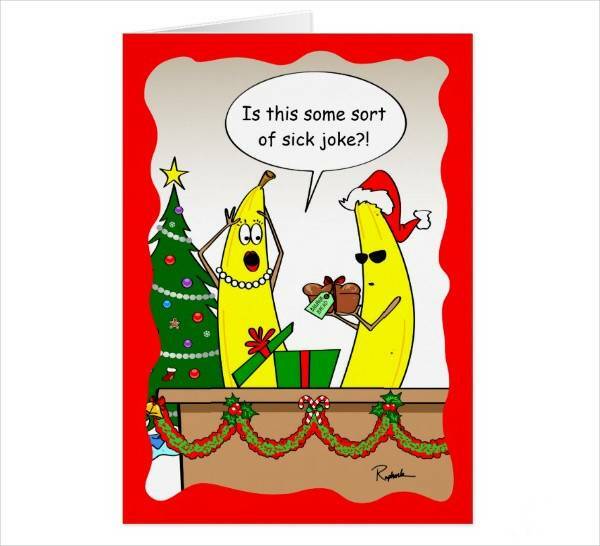 So don’t miss out on an opportunity to make someone smile with a personalized greeting card. 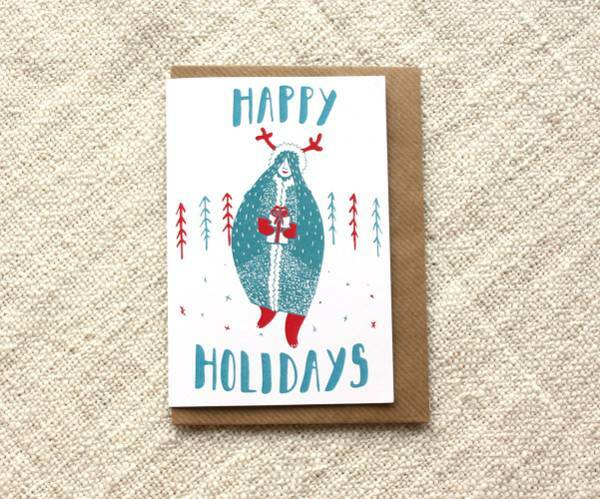 To receive a greeting card means someone is thinking about how cool it is that they got to know you. That, in itself, is pretty awesome. Greeting cards mean giving your time and effort to let someone know you care. No monetary value can ever top that. 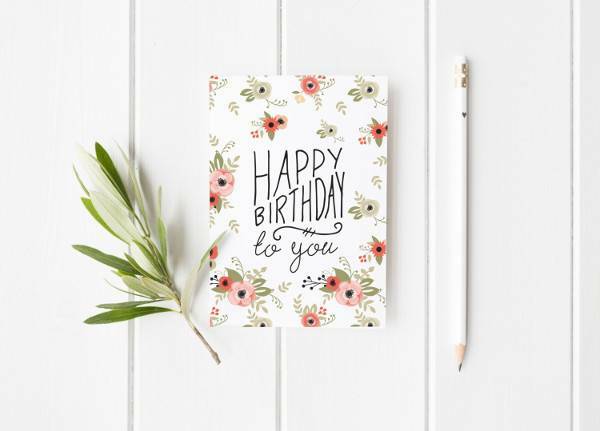 Greeting cards are unique and personalized. They come straight from the heart and shouldn’t be given reluctantly. A special day is bound to become even more meaningful with greeting cards. They are unique and bring color to your day or to someone else’s. If you plan on making someone a greeting card, put a lot of thought into it. Think about what could make the other person happy with your card. 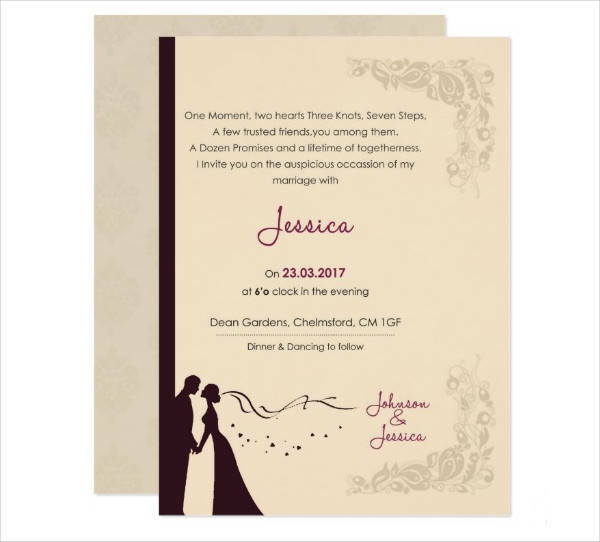 More than just your personal message, the designs are just as important in bringing your card to life. Birthday greeting cards can be as fun and spontaneous as possible. Birthdays are, after all, happy occasions. 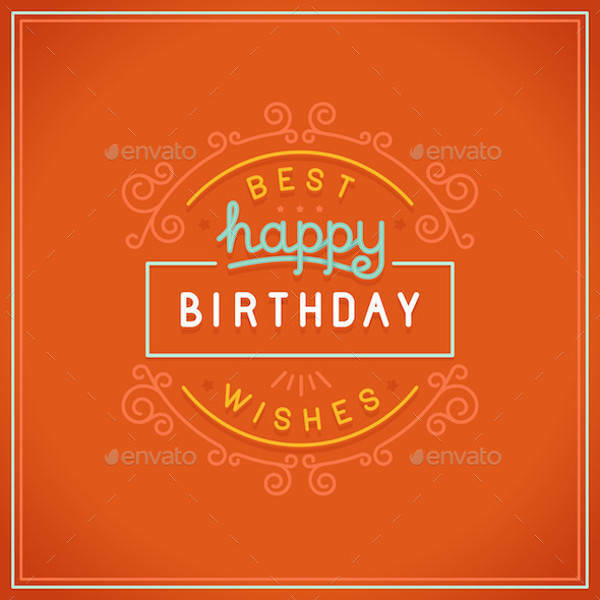 Your greeting card can be designed in many ways as long as it suits your taste, and will be appreciated by the receiver. 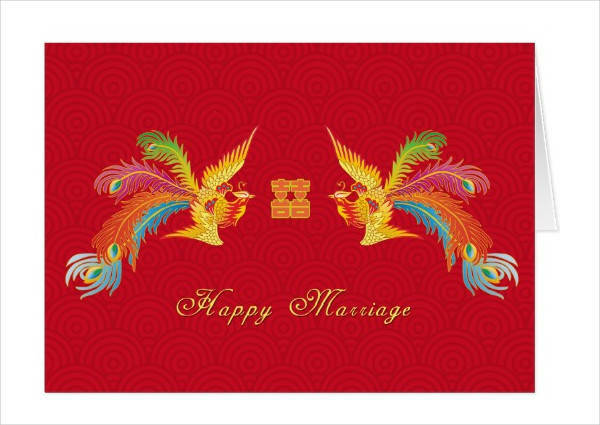 You can opt for funky and retro themed cards, or go for colorful confetti designs. As long as it screams “Happy Birthday” and is addressed to the celebrant, your card is good to go. 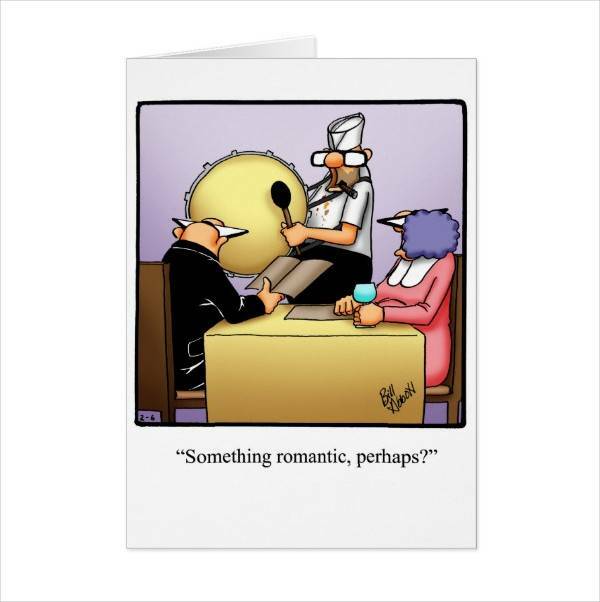 Spice up your marriage with anniversary cards that vary every year. 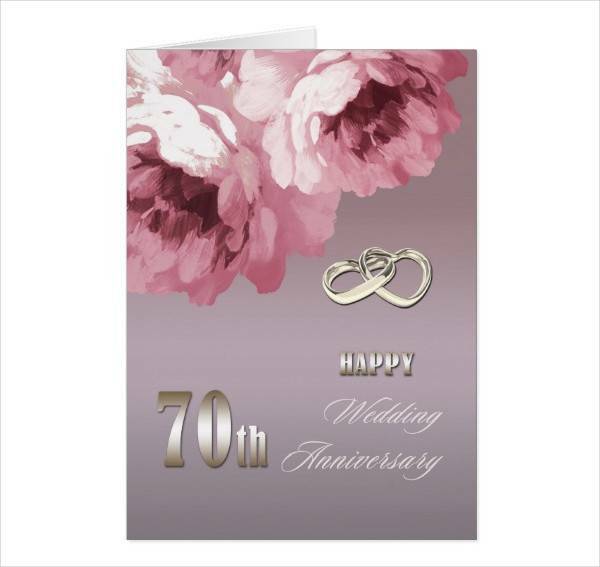 Wedding and marriage anniversary cards can be designed in numerous ways, and are bound to keep the relationship unpredictable and exciting when the right cards are chosen. 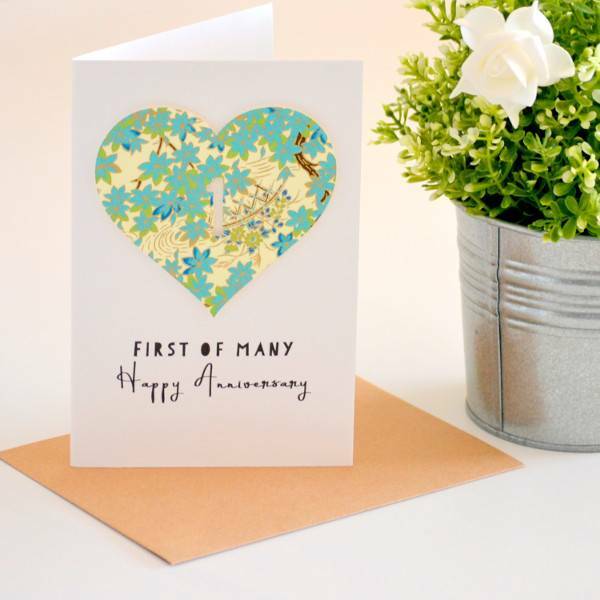 The first anniversary is often romantic and sweet with flowers and hearts all over the card. 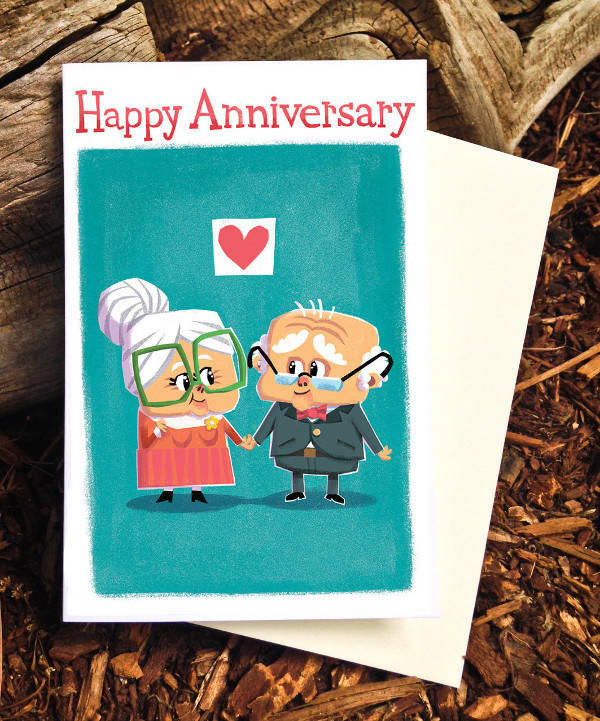 Keep the remaining years interesting by experimenting with witty and funny anniversary cards, or with a handwritten love poem. Let your spouse know how happy you are to spend a lifetime with him or her and never miss out on an opportunity to give a card. 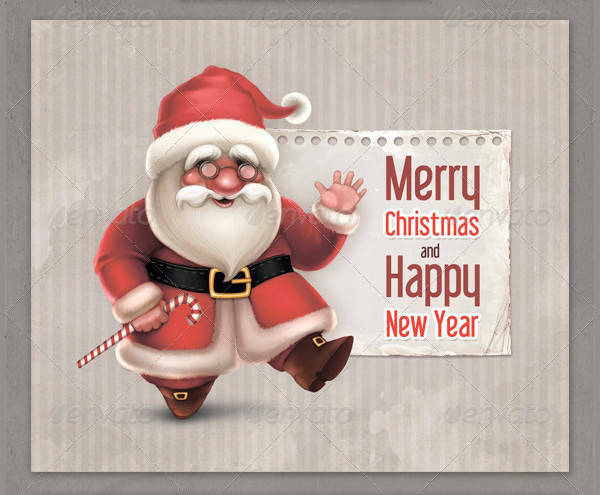 Greet someone a merry, merry Christmas and a happy New Year with our holiday greeting card designs. 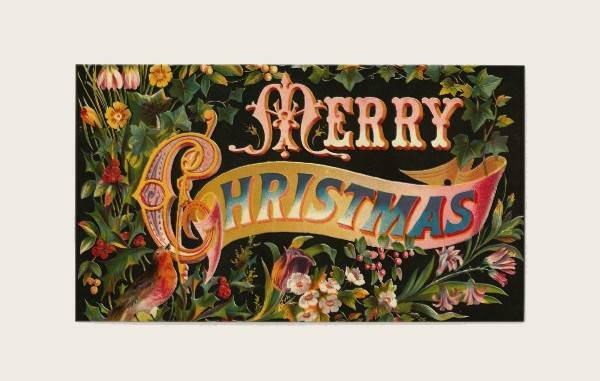 The most awaited holidays should come with the grandest and most joyful designs you can think of. 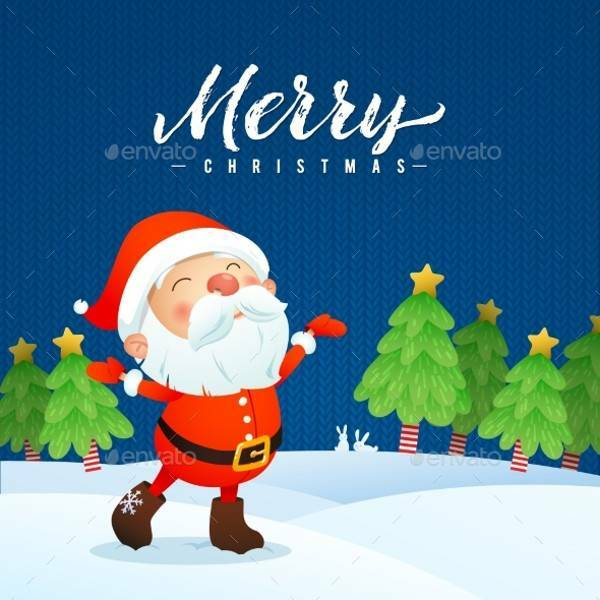 Christmas Greeting Cards — You can go for the traditional red and gold color scheme with Christmas ornaments and candy canes as borders, and have Santa Clause singing a Christmas tune. Or you can have yourself a white Christmas with snowflakes and frosted trees. 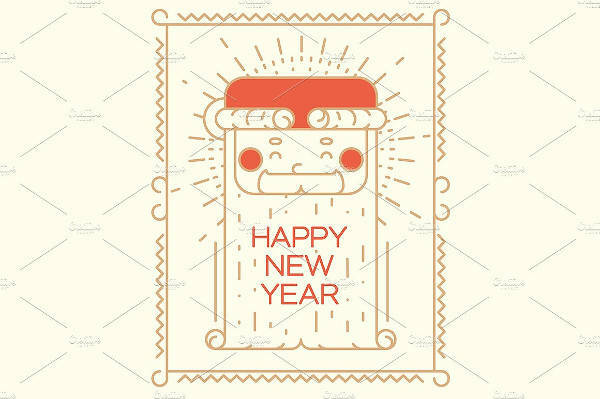 New Year’s Greeting Cards — Start the year right by giving your friends and relatives a New Year’s greeting card. 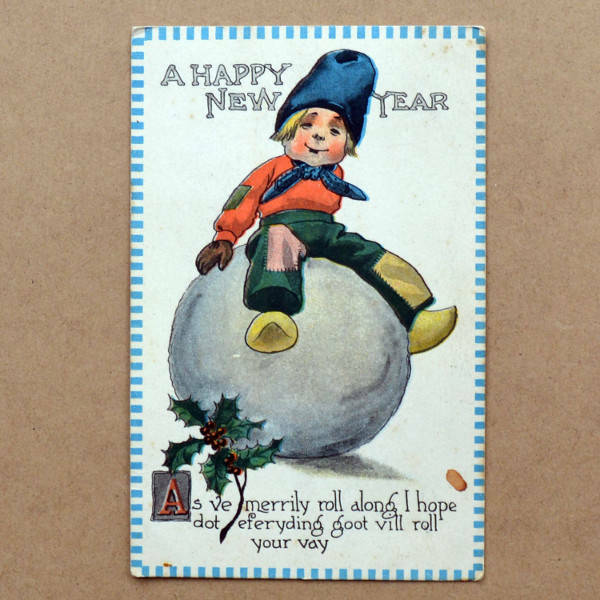 New Year’s card designs should be loud and colorful to keep the ball rolling from day to 1 to day 365. 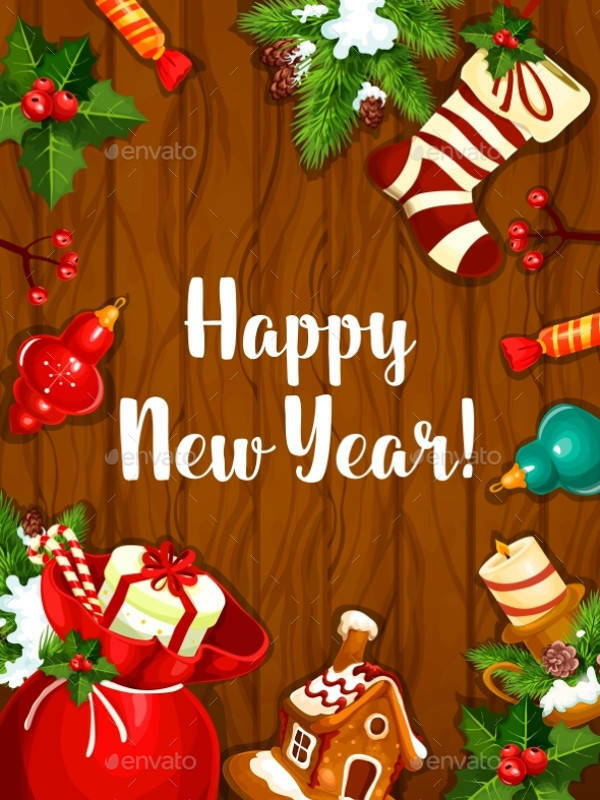 Let the people you care about know you still want them around in the years to come by sending them a New Year’s greeting card. Heart-shaped balloons, chocolates, and stuffed animals are a sure hit on Valentine’s day. 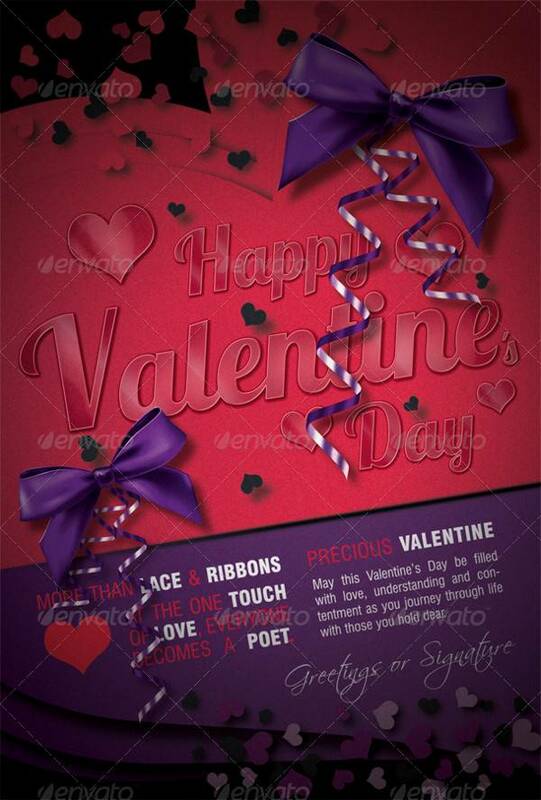 But the ultimate bestseller has got to be the declaration of love that comes in the form of greeting cards. 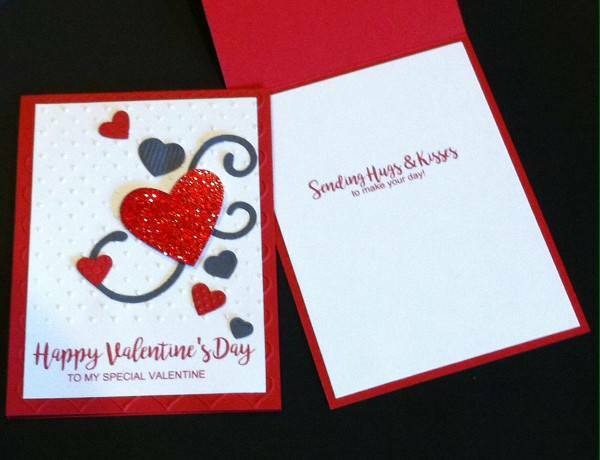 Valentine’s day greeting cards should be the most romantic part of your gift to your Valentine. They should be filled with sweet messages with even sweeter designs. 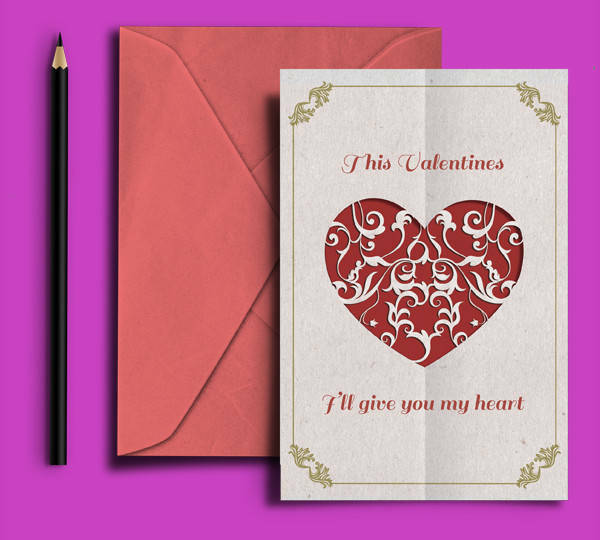 Prove your love to your special someone by filling your card with hearts and… more hearts! 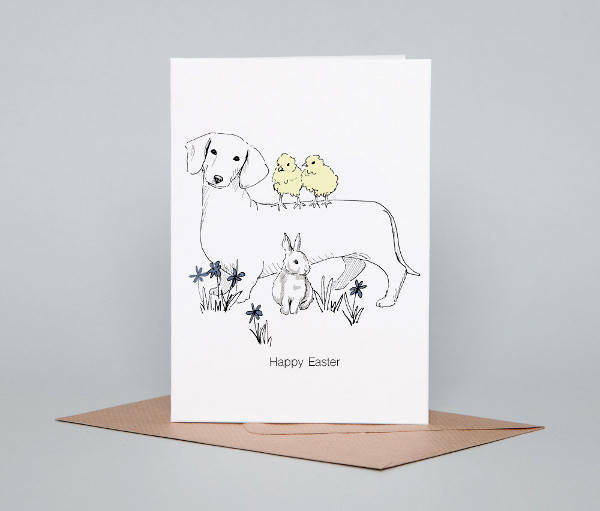 Celebrate Easter with these unique card designs that range from vintage to handmade. 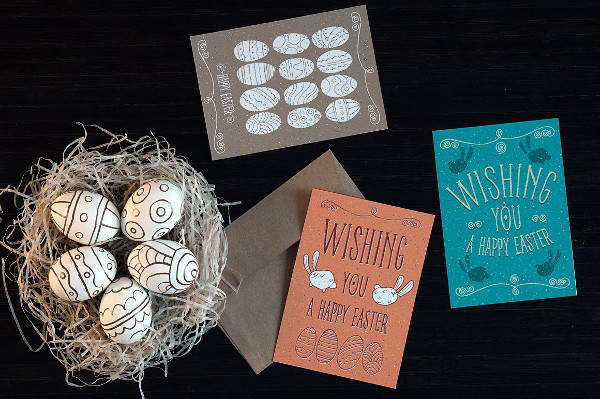 Get creative and make cards in the form of an Easter egg with patterns you can color in. 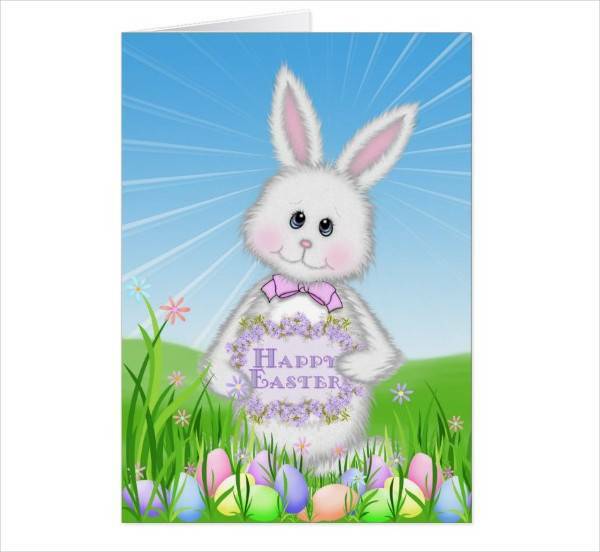 The Easter bunny is also a famous and sought-after character that graces so many Easter greeting cards every year.You can also go for subtle and simple with a vintage font style and floral illustrations. 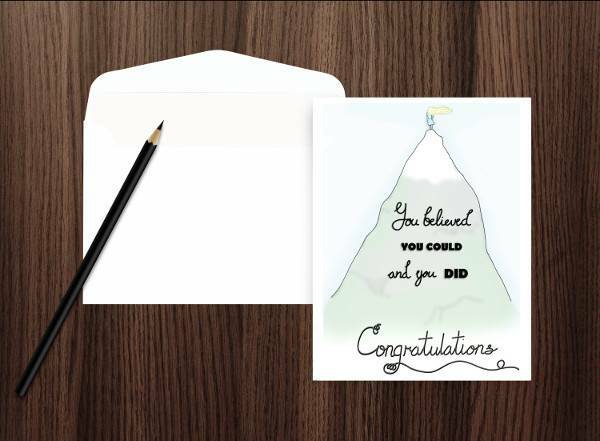 What better way to congratulate a loved one for reaching a milestone in his or her life than by giving a graduation greeting card? 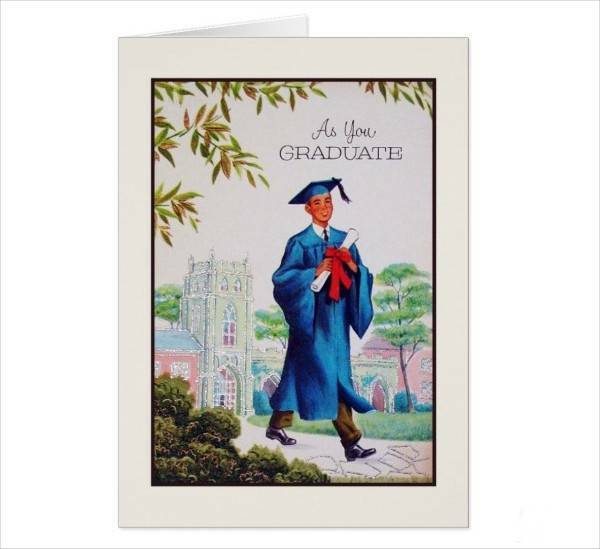 Graduation cards can be formal or casual, depending on your taste and the personality of your intended receiver. Common design elements are the diploma and cap representing the special occasion. 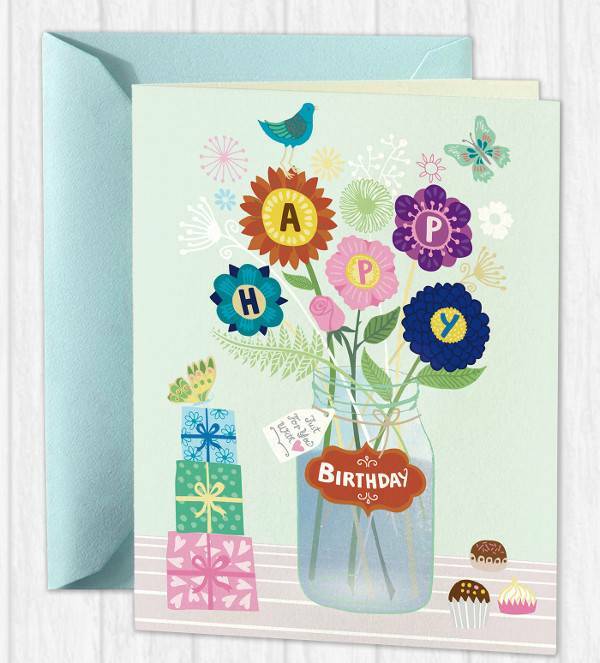 Confetti and cake are also some of the elements you can incorporate into your card. They can be as colorful as you want or simple and minimalist if that’s what you prefer. 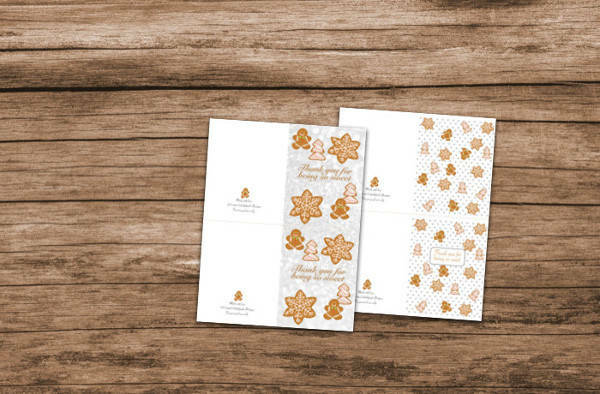 A business greeting card is most likely the formal and traditional version of any greeting card. 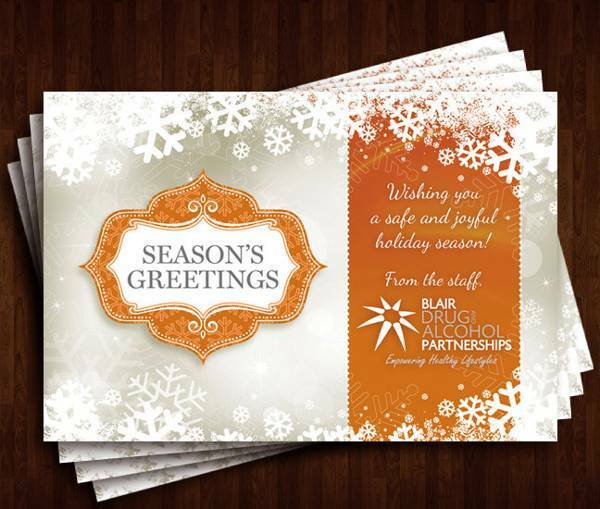 Whether they are for Christmas, New Year, or a simple ‘Thank You’ note, a business greeting card is direct with little to no personal touch. 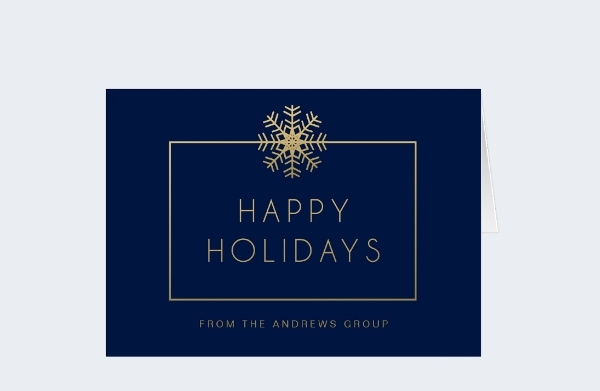 Since they are intended for all the employees of the company, business greeting cards are uniformed and signed under the name of the company. Depending on the company’s image, their cards can be traditional or sleek and modern. 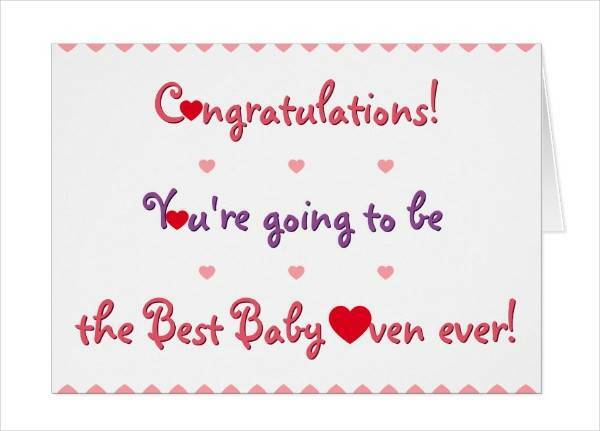 Since the baby hasn’t been brought out to the world yet, baby shower greeting cards are addressed to both the mom and the cute little bun in the oven. They are colorful and child-like and keep the excitement up for when the baby is due to arrive. For baby showers with an identified gender, their cards usually incorporate gender-specific colors like pink and blue. Gender-neutral colors are also very welcome in baby shower greeting cards. 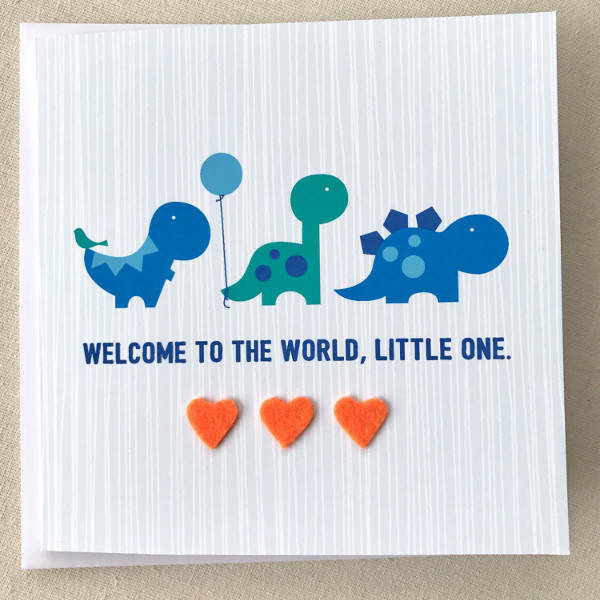 Welcome the baby in shades of yellows, greens, and oranges with cute little dinosaurs or mermaids. 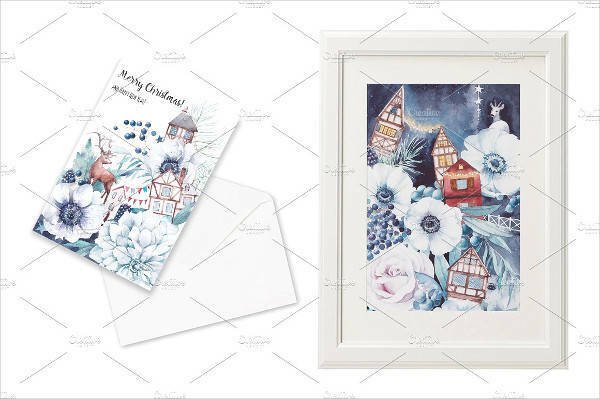 As fun as it is to go crazy with your designs and work freely on your personalized card, there are essential details you shouldn’t forget to put in your card to make sure it’s one of a kind and frame-worthy. Include the name of the intended receiver. Of course, cards are always intended for someone. Let the person feel special by addressing the card to his or her name. This also shows them how you wouldn’t just give out cards to anyone unless they really matter to you. Mention the special occasion. Be aware of the occasion and why it’s important. This is even more relevant for special occasions celebrated by individuals or couples (birthdays, anniversaries, baby showers…). This means you’ve also kept track of the days that mean a lot to them because they also mean a lot to you. Add a unique element. Make sure your card doesn’t end up looking generic and add something only you and your receiver will understand and appreciate. This could be a photo of the two of you, a pressed flower, or a favorite quote. Anything that signifies your unique relationship. 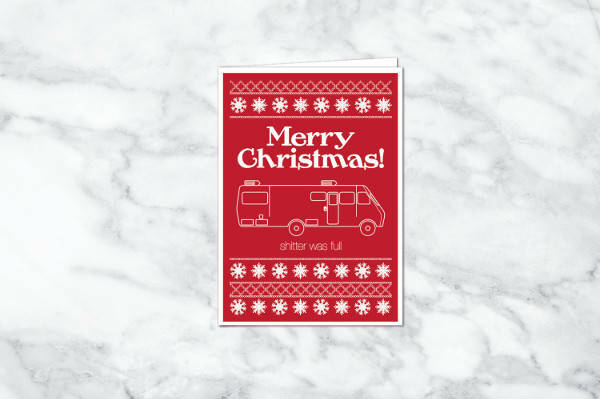 Greeting cards can come in the most bizarre and extravagant designs, but what matters most is its personal quality that can only ever come from the sender. Make sure the person who receives your card will immediately know it’s from you with your signature style and creative concepts. 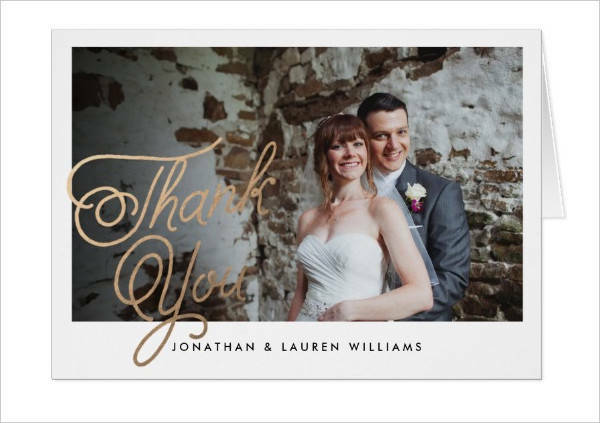 If you happen to be on the lucky end and are the intended receiver of a customized and well-designed greeting card, don’t hesitate to respond with a ‘Thank You” card as well. You can respond with a theme similar to what you received by including similar design elements or by using the same color scheme. 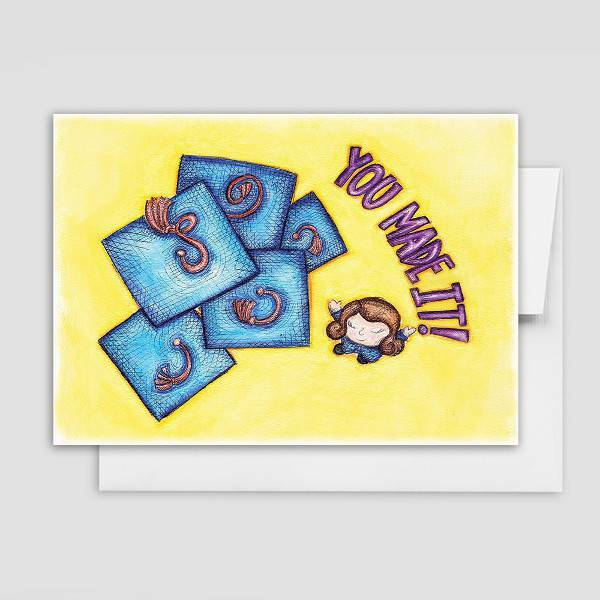 Or you can also be spontaneous and respond using a card that screams ‘you’. Don’t be afraid to express yourself and how thankful you are on your card. 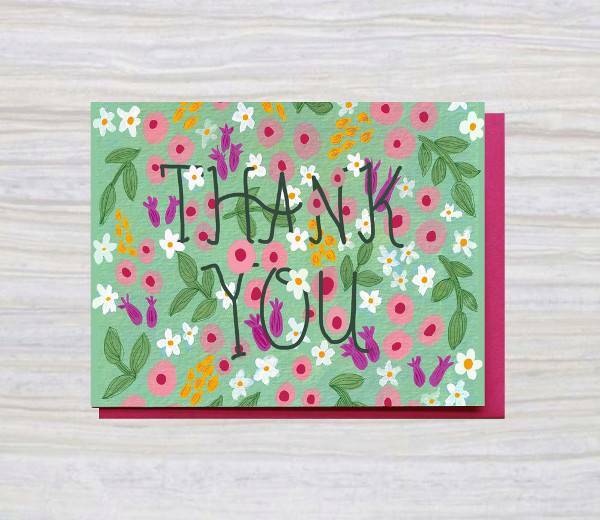 Thank you cards are a way of acknowledging and appreciating the effort of the card giver. They also let the other person know he or she is as important as you are to them. 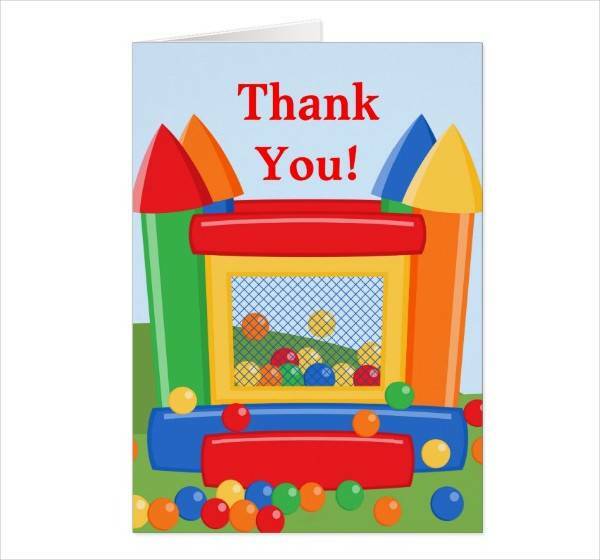 Moreover, thank you cards encourage a grateful attitude that softens the heart of both the sender and receiver. You get to practice not only your creative skills but also a healthy and positive mentality that can be contagious to the people around you. Greeting cards, in general, create a more positive environment that encourages the sharing of love and care for each and every one. Beyond being grateful and thoughtful, greeting cards also let us explore our creativity and ability to express our thoughts and emotions. 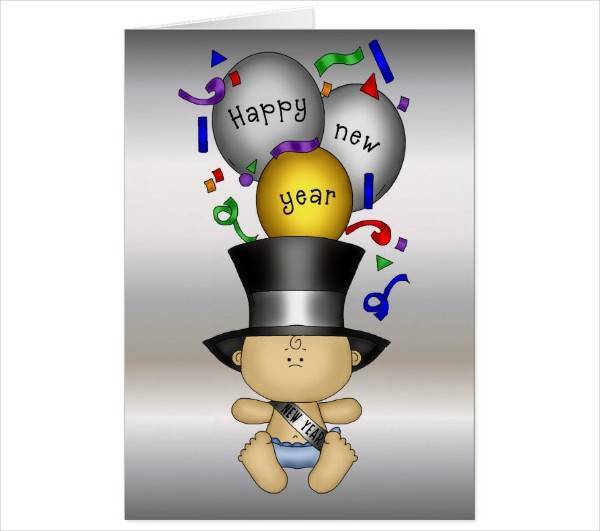 Our greeting card designs are here to enable that creative ability. With designs that can be downloaded and edited with ease, never miss out on the chance to let someone know how much you appreciate them.